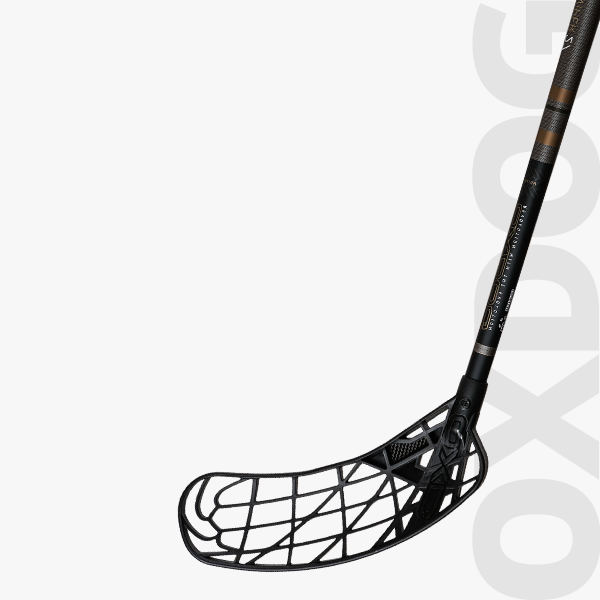 We have wide range of OXDOG floorball sticks in stock. 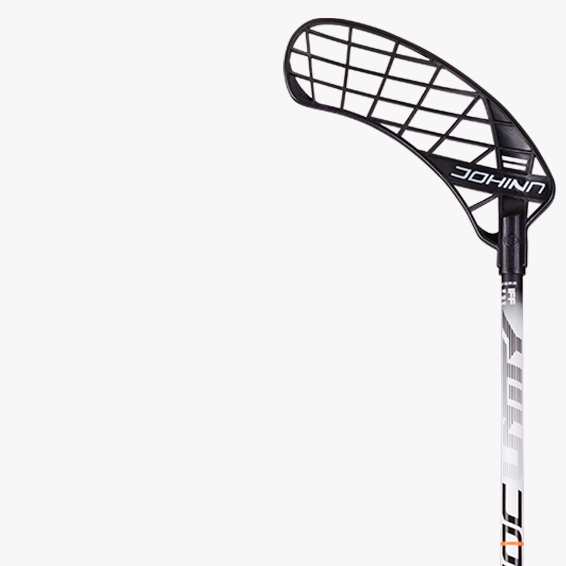 Choose the right stick to make your game stand out from the crowd. 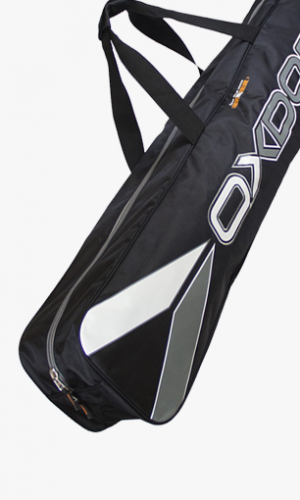 OXDOG – others will follow! 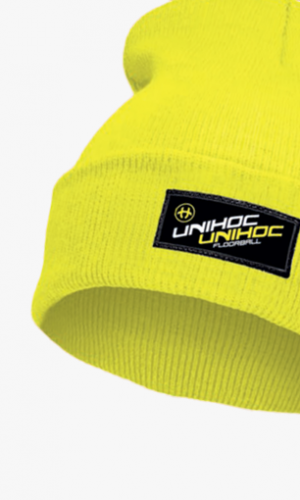 When focusing on developing new products UNIHOC will always look to change the game. 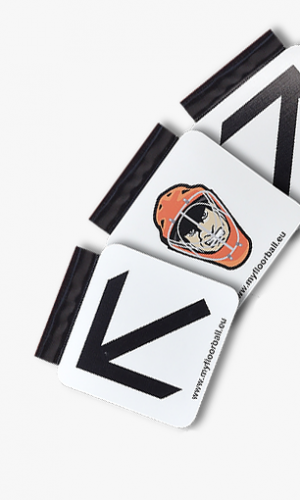 Order your customized kit with us. 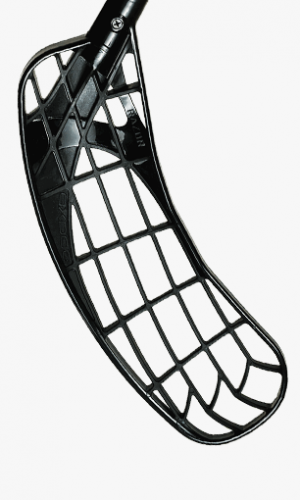 By finding the most suitable products. With deals on club orders. Great support from first day. 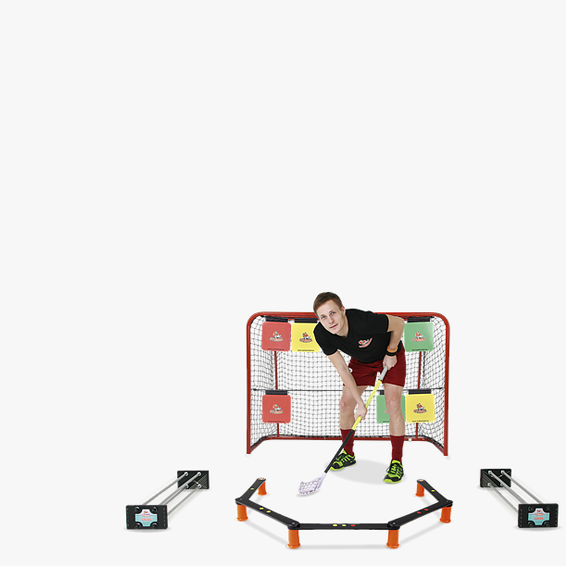 Reliable online store. You can order products securely and be sure of their quality. Fast delivery and good service. Ideal service and super affordable prices. Superb consultations. Individual approach to client. 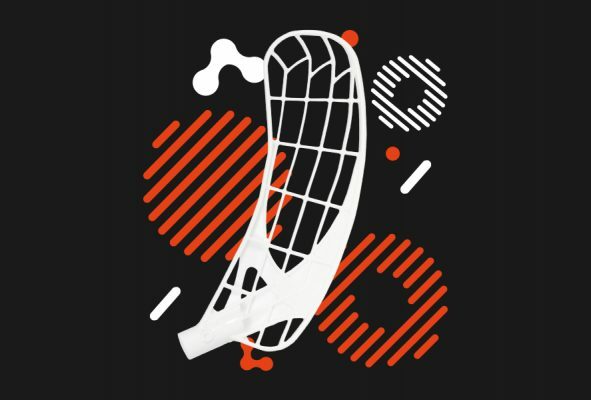 Become our Instagram follower and learn about the latest floorball trends faster. 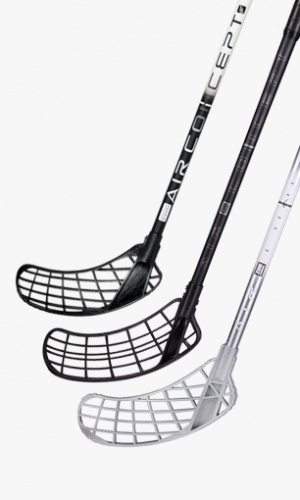 I Am Floorball as an online store has a wide range of floorball equipment at competitive price catering everyone from beginners to experienced players. Also being able to help towards start-up clubs and community groups. Whatever the need we got it all covered. 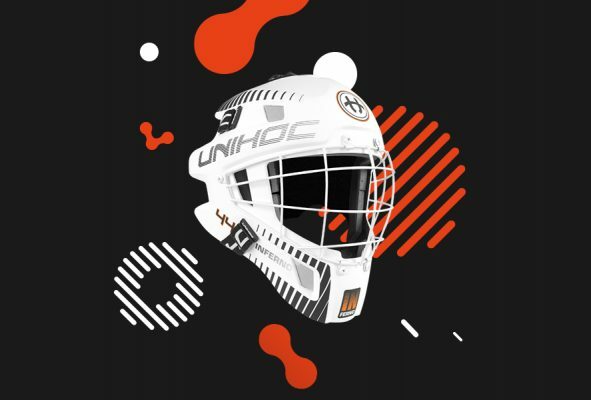 If you need a hand to organize friendly tournaments or generate interest in your upcoming events feel free to ask us on how we could help you target our specific floorball audience through our social media platform. 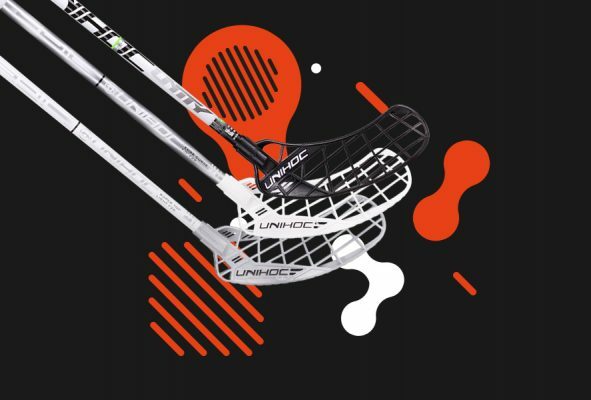 IAMFLOORBALL 2018. 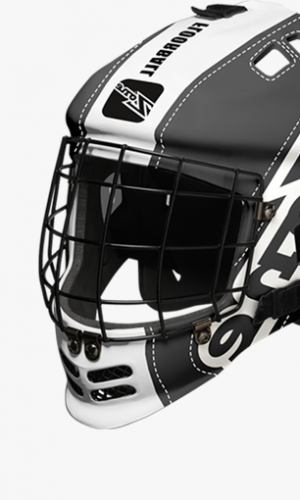 PREMIUM SPORT SOLUTIONS.